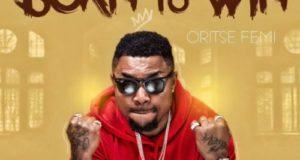 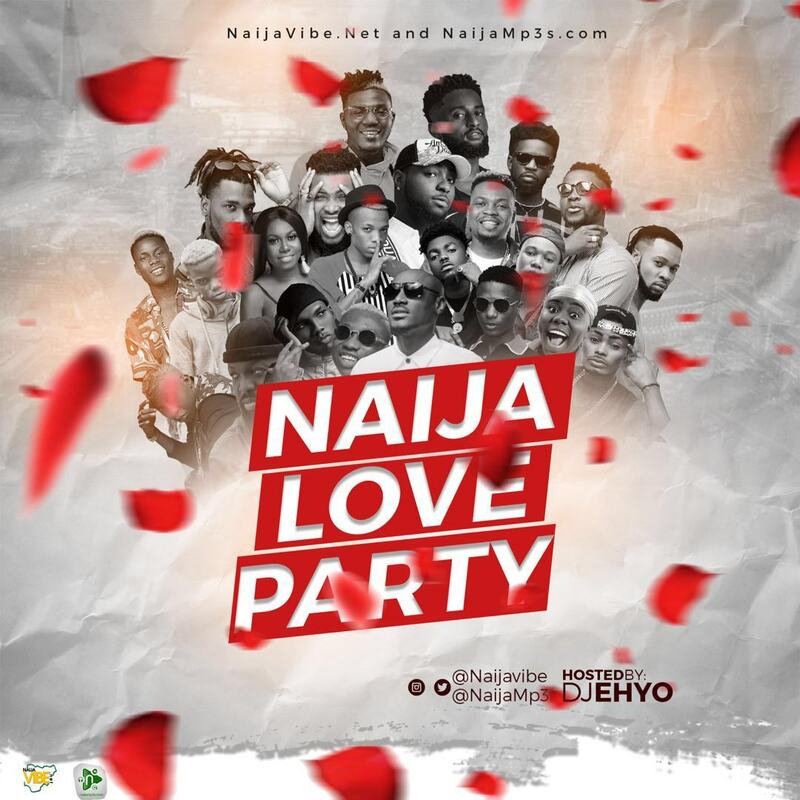 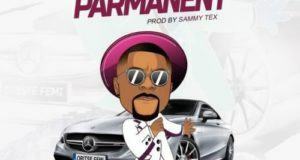 Hinlaw Records headline act, Wale Wonda drops his second single and this time he features superstar Oritse Femi. 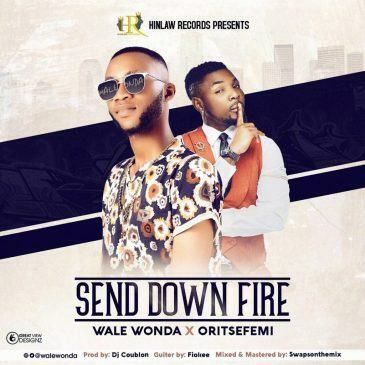 The song is titled “Send Down Fire”, a mid-tempo, conscious and yet groovy tune produced by serial Hit Maker, DJ Coublon. 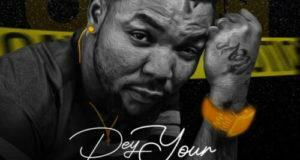 Like his debut single ‘Shayo’, this song is sure to spread like wildfire.